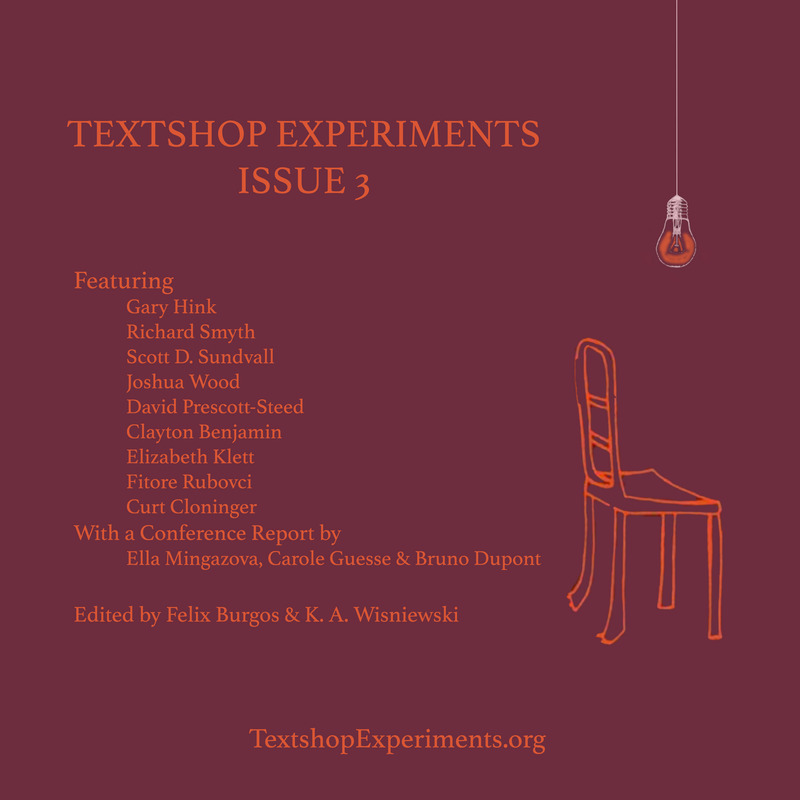 I’m happy to announce the latest issue of Textshop Experiments. I hope you enjoy it! I haven’t posted in a while and, hopefully, I’ll change that soon! 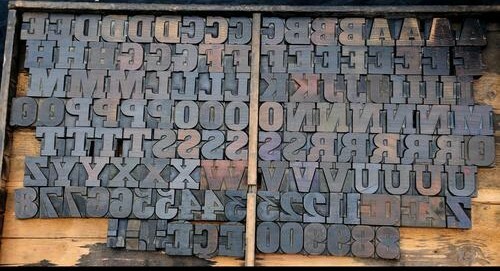 I’ll share a few upcoming projects and include a post or two about teaching early America, including sharing some wonderful recent student projects from this semester. 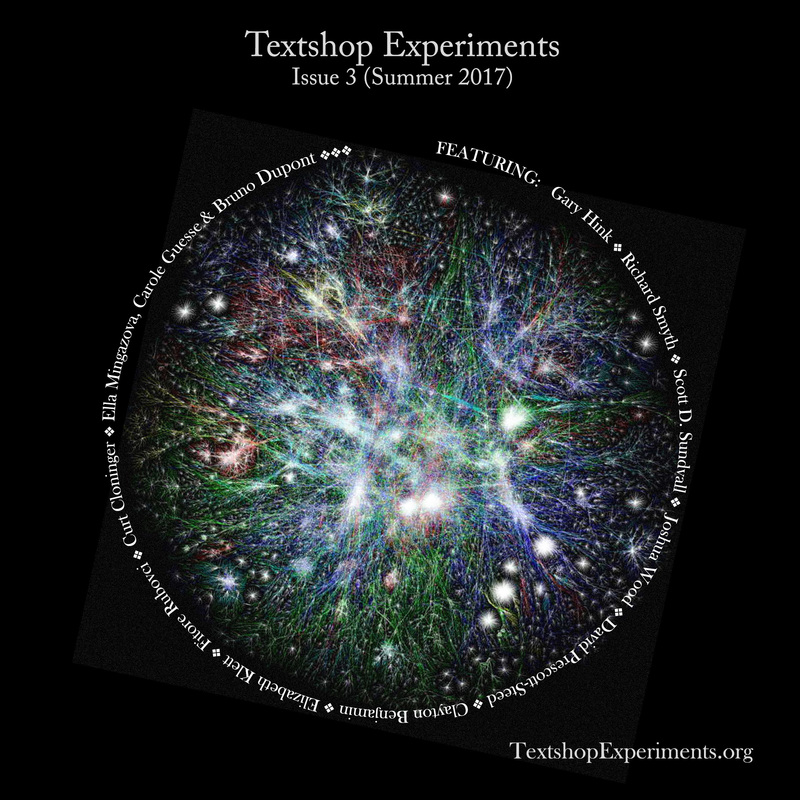 In the meantime, I hope you take a moment to check out this new publication. Please see the Table of Contents below. 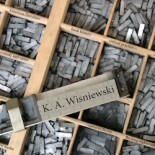 This entry was posted on June 3, 2017 by k.a.wisniewski in Composition, Digital Humanities, Electracy, Journals, New Media, News, pedagogy, Teaching, Work Report / Progress, Writing/Publishing and tagged Design, digital, Digital Humanites, Electracy, Journal, News, Open Access, poster, promotion, Publishing.